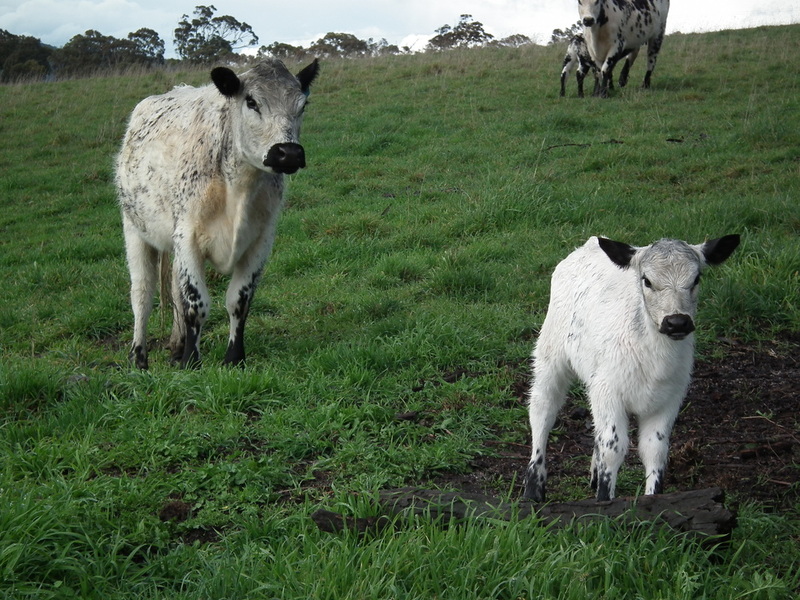 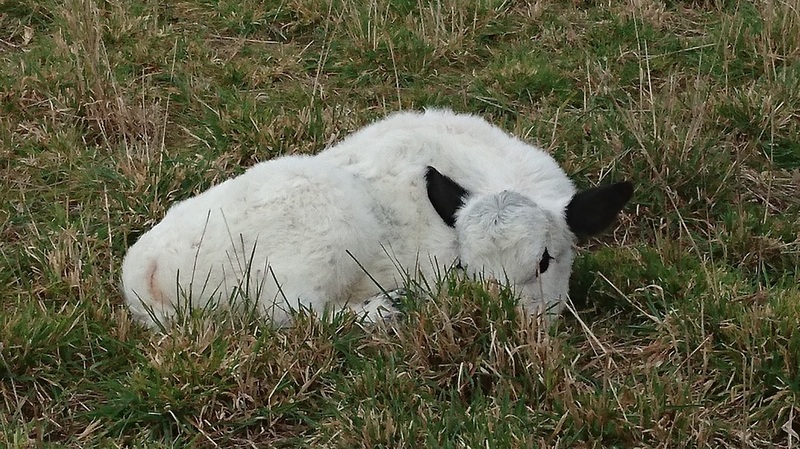 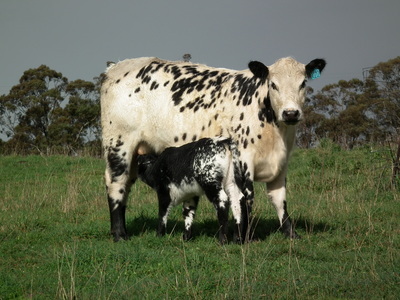 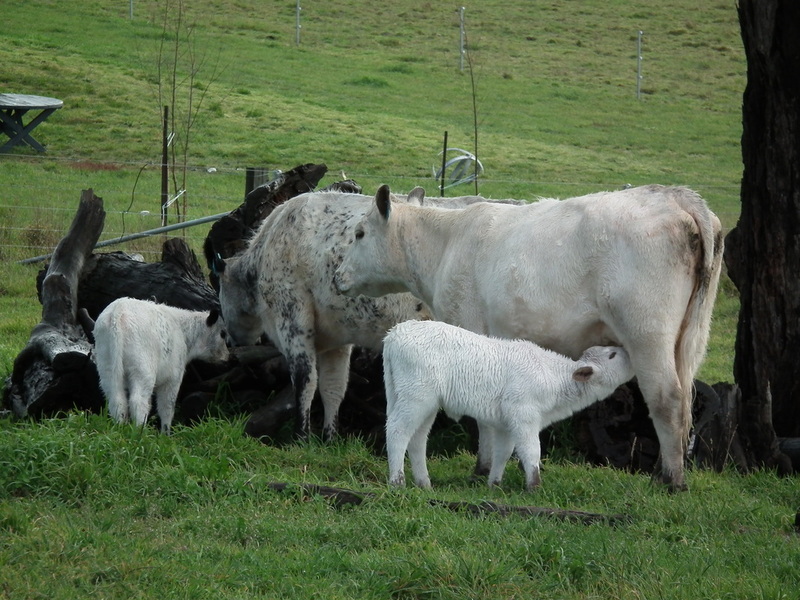 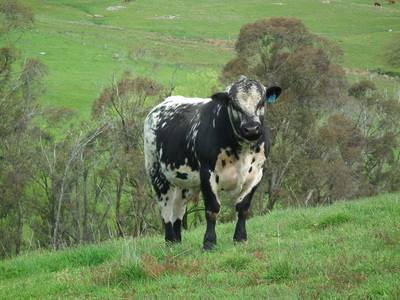 Speckle Park cattle are increasingly known for their high meat yields and dressing percentages. The end consumers are then rewarded with a quality eating experience. 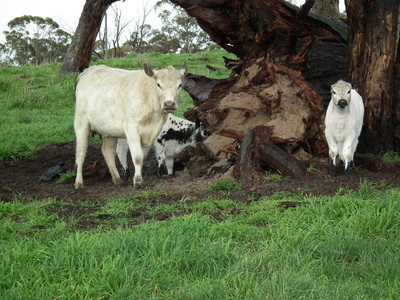 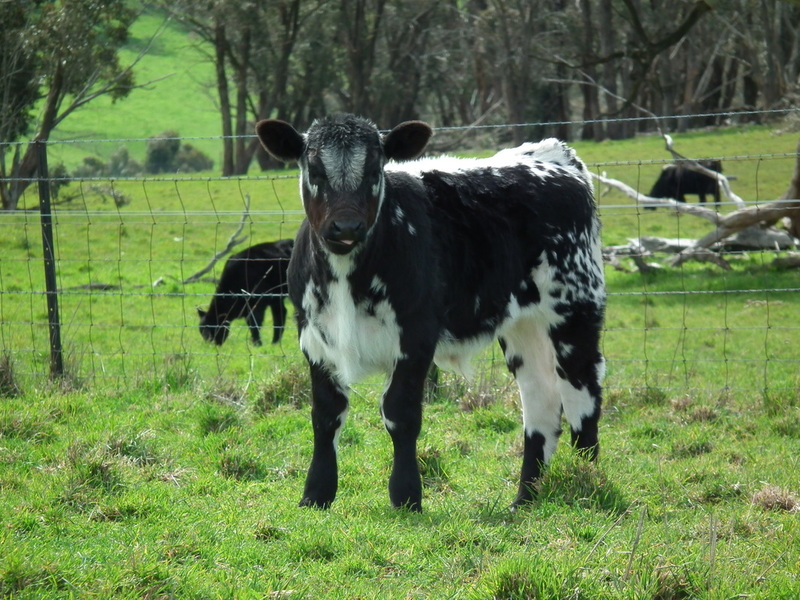 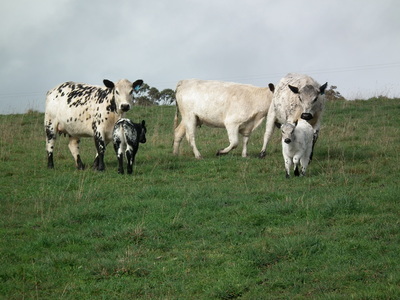 We currently have a selection of F1 cross heifers with F2 first calves at foot for sale.